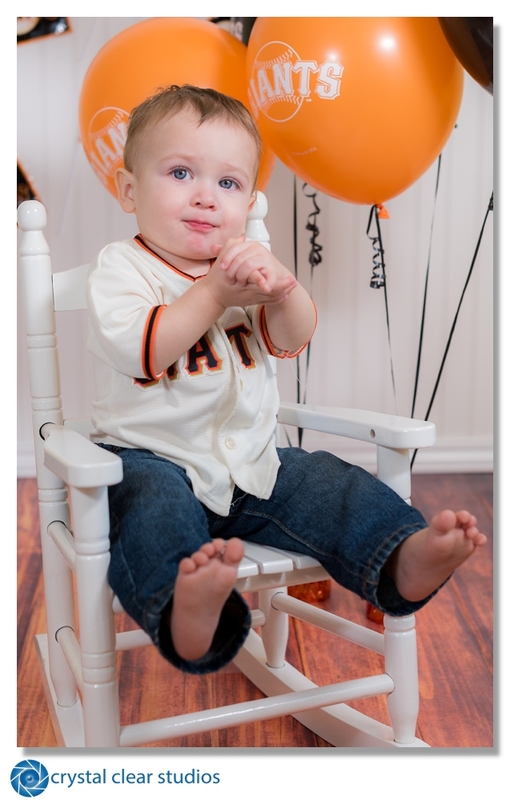 Crystal Clear Studios Photography & DJ | Sonoma & Napa Wine Country Photography & DJ - Mathew | One Year Old - Cake Smash!! 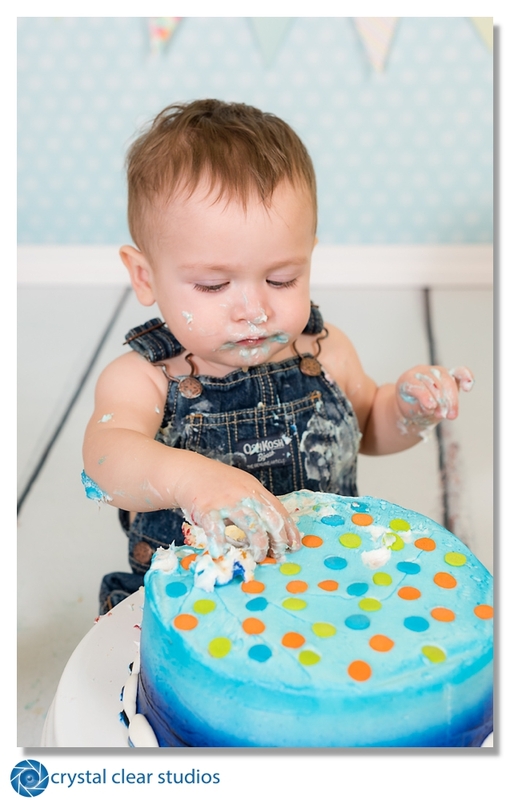 Mathew | One Year Old - Cake Smash!! Mathew is the son of another couple whose wedding I had the honor of photographing. He is such a cutie! He came to me on a day he had an ear infection and was not 100%, but he did remarkably well and still had a blast! 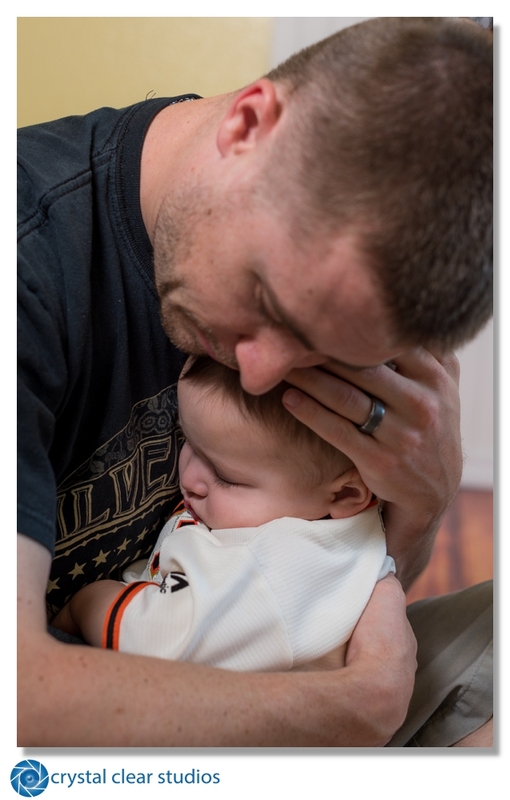 We did a fun SF Giants themed portrait shoot and then we moved on to a very important nap! 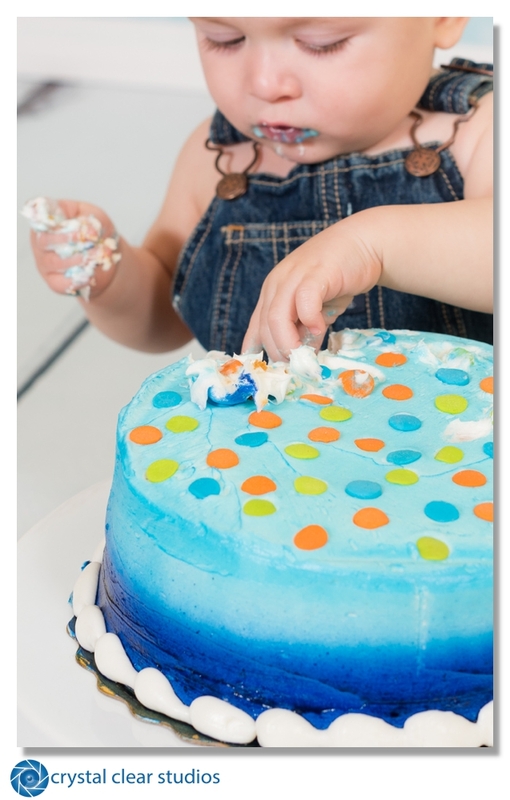 After Mathew's nap, we did his cake smash and he loved it!! So much fun!